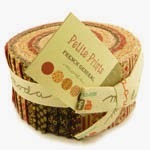 Pelenna Patchworks: New Moda Bundles in Whitewashed Cottage and Petite Prints ranges now available! 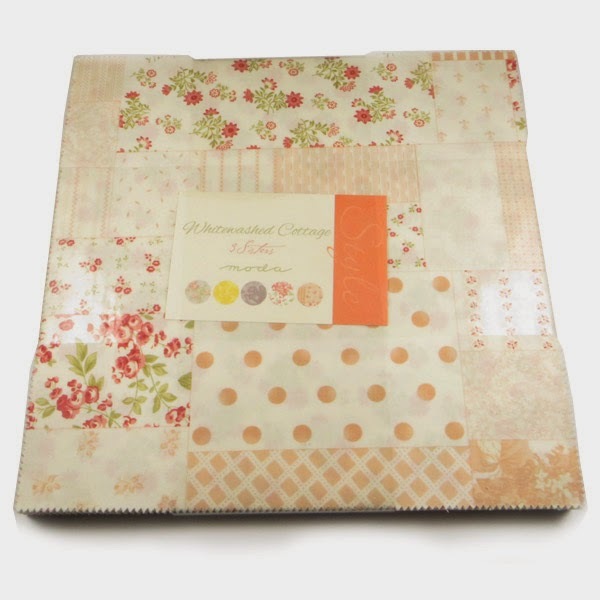 New Moda Bundles in Whitewashed Cottage and Petite Prints ranges now available! We didn't get sent any Moda bundles last month, so we've got 2 this month to make up for it! The beautiful and very different Petite Prints by French General and Whitewashed Cottage by 3 Sisters are now available as jelly rolls and layer cakes on the website.